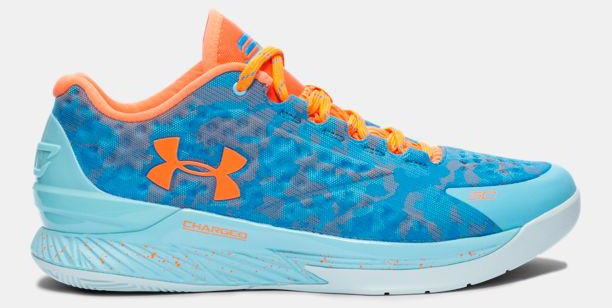 If you haven’t tried a pair of Curry’s first signature shoe, you’re in luck: the Under Armour Curry One Low has restocked in six colorways as seen below. The black and the grey pair is a part of the ‘Two-A-Day’ pack, perfect for those wanting simplistic colorways on-court. The red and the blue pair are basically team colors for any high school students with those colors on their jerseys. The multicolored pairs shown last are dubbed the ‘SC30 Select Camp’ colorways, named for the camp that Steph Curry runs in Carolina. Click HERE to purchase the black or the grey pair for $110. Click HERE to purchase any of the other four colorways for $120.